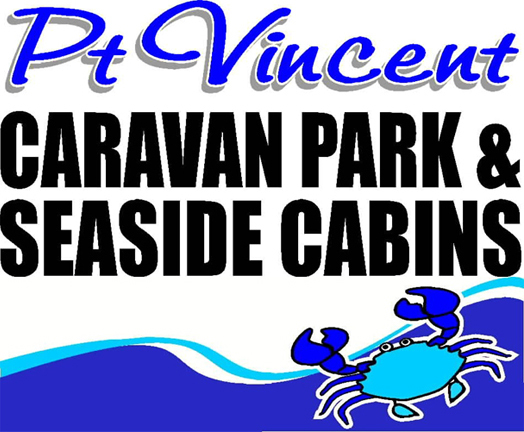 Beachfront caravan park located on a quiet beach in Port Vincent with a large range of accommodation and powered sites. Choose from non grass powered sites, beachfront spa cabins, 4 star deluxe cabins, standard cabins or economy cabins. Sparkling ammenities and free BBQ's are available and we even have our own 9 hole putt putt golf course. The perfect place to base your next seaside holiday. Please phone or email for other powered site options and pet friendly cabins.